Our rental fees are low in comparison with comparable sites and that makes us very affordable. 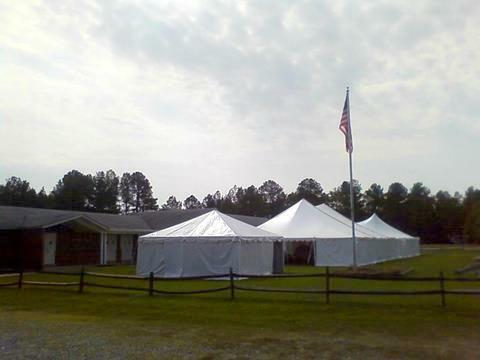 Add to that the huge parking area, fenced in flag area, and large pond, you have a very pleasant setting for any event. Our building has received a fresh coat of paint and our interior is looking just as good.